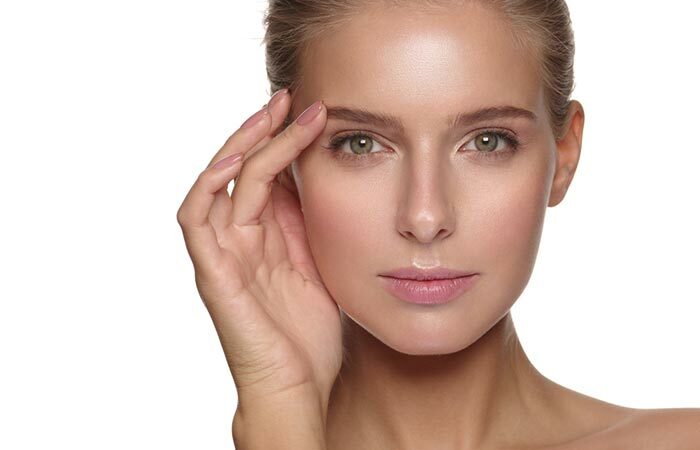 Multani mitti, also known as Fuller’s earth, is a mineral-rich clay material that has long been used as a beauty ingredient. Originally used as an absorbent in the wool industry, multani mitti is now a staple ingredient in a lot of beauty and skin care products. It is an abundant source of minerals like magnesium, silica, quartz, calcium, iron, calcite, and dolomite. Multani mitti is extremely popular for its oil-absorbing properties. 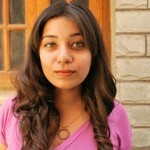 This is what makes it an effective tool against acne. 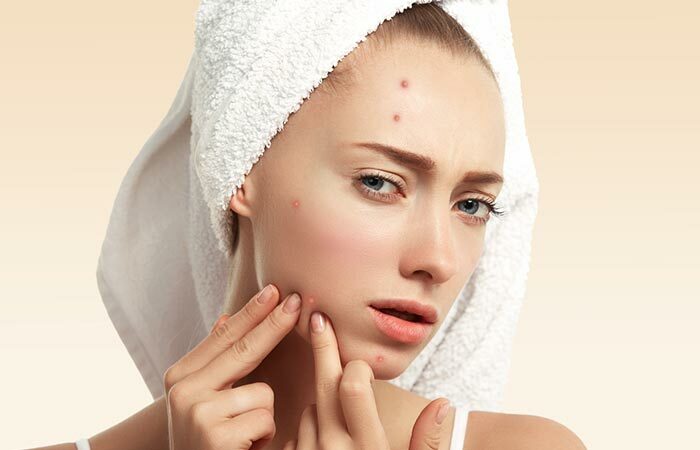 It helps draw out the oil and impurities from your skin, speeding up the healing process when it comes to zits. It also nourishes your skin with its rich content of minerals, keeping it healthy and preventing further breakouts. Follow the steps below to control your acne with multani mitti. Multani mitti not only fights acne, but it also clears your skin by fading blemishes and scars left behind by acne. The following multani mitti pack helps get rid of blemishes, acne scars, and pigmentation. 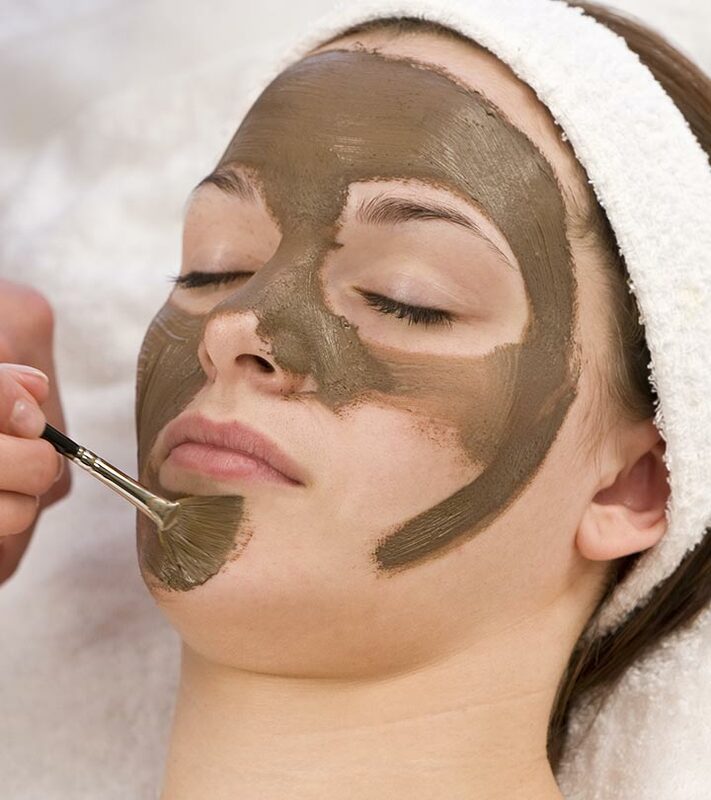 Multani mitti, as a scrub, helps get rid of blackheads and whiteheads. This is mostly due to its purifying and cleansing properties. Follow the steps below to remove blackheads and whiteheads with the help of multani mitti. Gently massage your face with the multani mitti mixture on it. 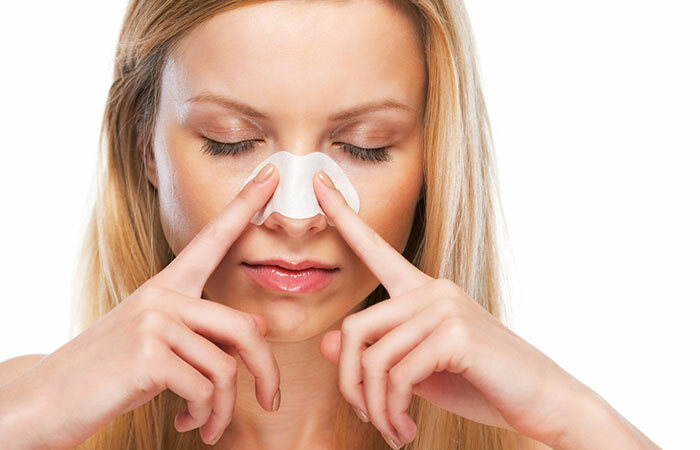 Concentrate on the areas most affected by blackheads, like your nose. Multani mitti helps fade the appearance of old scars and burns. Read the steps below to find out how you can use multani mitti to fade scars. Clean your skin with a mild cleanser and pat dry with a towel. In a bowl, combine the ingredients to get a smooth mixture. Apply the mixture onto the affected areas and let it sit for about 15 minutes. Wipe off with a towel or wash cloth. 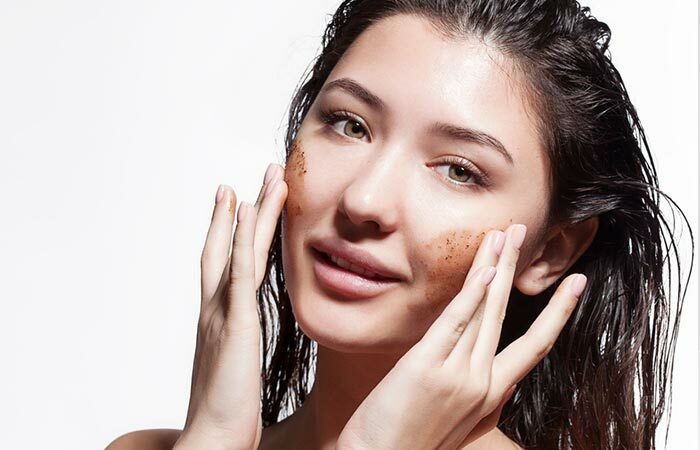 Multani mitti can be used as a gentle cleanser that not only removes dirt, but also exfoliates your skin and helps give you an even complexion. To use the ingredient as a body wash, follow the steps below. Replace your regular soap with this cleansing powder. Gently scrub your body with the powder for a couple of minutes. Multani mitti helps improve the circulation of blood by stimulating your skin. The following multani mitti treatment can help improve the blood circulation in your body. Combine the ingredients in a bowl until you get a smooth paste. Apply the multani mitti paste to any part of your body and leave it on for about 15 minutes. Wipe off the paste with a damp towel or a washcloth. Multani mitti can be used as a warm or cold compress depending on what you’re afflicted with. It can be used to soothe menstrual cramps, insect bites, and burns. 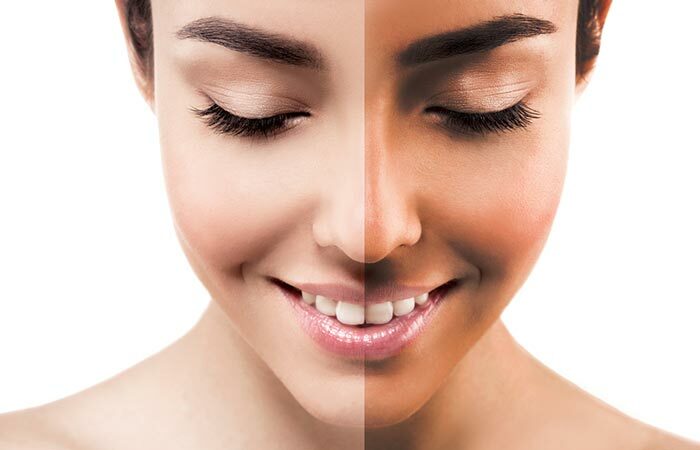 Apply the multani mitti paste onto the affected area and leave it on for about 15 minutes. Wipe off with a hot towel. Apply the multani mitti onto the affected area and leave it on for about 15 minutes. Wipe off with a wet washcloth or towel. Multani mitti has excellent cooling properties that help soothe your skin while releasing heat from your body. This comes extremely handy when you live in a hot region or when you need quick relief from sunburns. Combine the ingredients to form a smooth multani mitti paste. Apply this paste onto your body. Ensure to avoid your chest and neck area as multani mitti’s cooling properties may cause respiratory problems. Leave the paste on for about 15-20 minutes until it is almost dry. Wash the paste off with lukewarm water. Multani mitti has excellent antiseptic properties. It absorbs dirt and infection and leaves your skin feeling clean and healthy. This is one of the properties that make it such an effective ingredient when it comes to treating acne. Multani mitti’s oil-absorbing properties make it an effective cleaning agent that can get rid of grease, oil, wax, and blood stains from your skin and clothes. 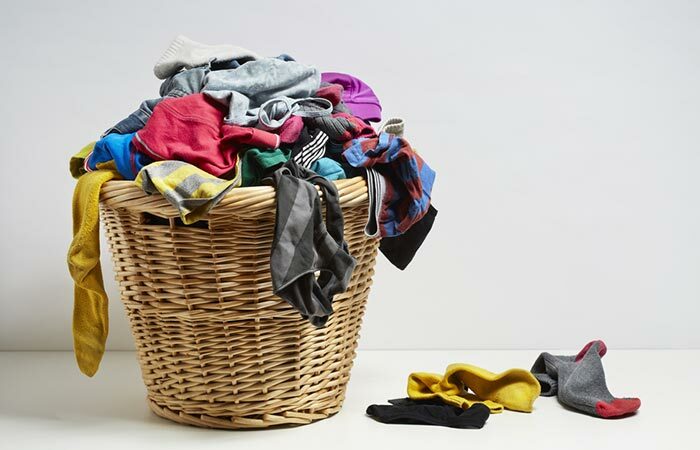 It is sometimes found in laundry detergents for washing greasy clothes. Multani mitti is a must-have, no questions about it. Not only is it natural, but it is also extremely versatile. Have you ever used multani mitti for face, skin and health? Tell us about your experience in the comments section below. 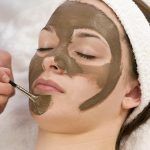 How To Use Multani Mitti For Oily Skin? 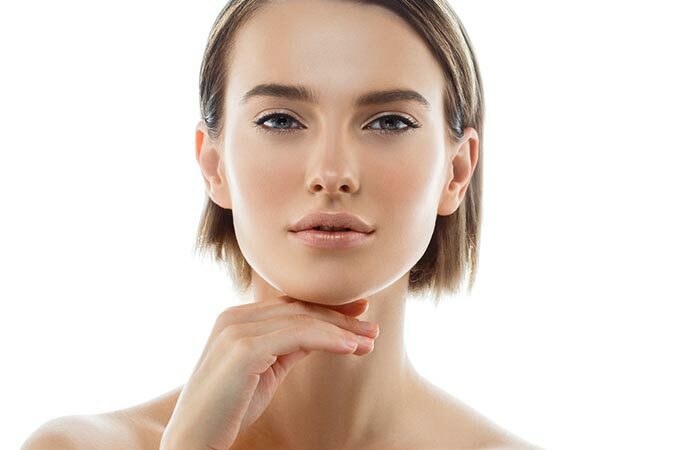 How To Use Multani Mitti To Cure Acne?